Elegance is not about being noticed, it’s about being remembered. 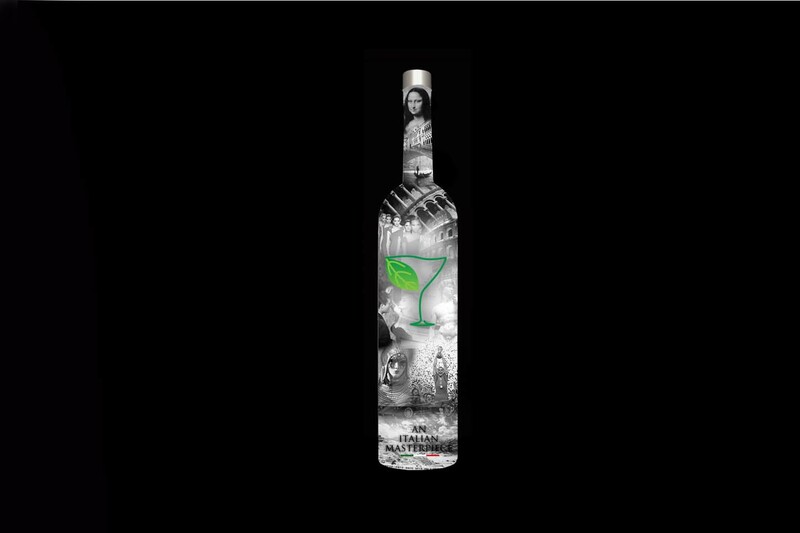 Milano Green is created with the world's finest ingredients and by Italian distillers with over 175 years of heritage to provide a vodka experience like no other. Made from high quality wheat from the glacier fed plains of Piedmont and pristine water from a rare and unspoiled source in the Italian Alps, we've stayed away from the conventional over distilled and over filtered practices to ensure that the spirit boasts of explosive natural flavor and a finish smoother than any other. This Italian masterpiece is slow cooked at lower temperatures, distilled to perfection and never filtered to ensure it’s an experience you will always remember. 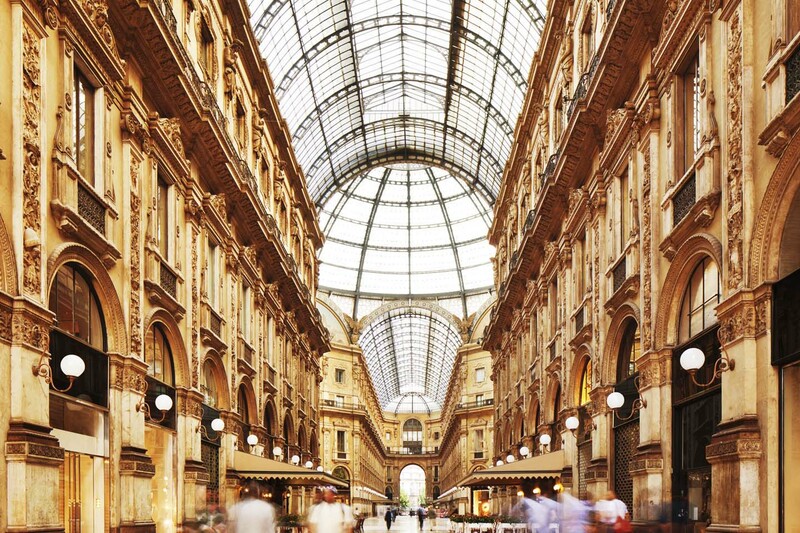 Milano Green adopts environmentally responsible practices in the way that we are produced, packaged and promoted. Our unique distillation process allows us to use half the amount of energy as compared to our peers. Our caps and containers are made from recycled material, as is all our promotional content. Our bottle uses no paint, lead or chemicals. All the design work on the bottle is crushed glass that’s reused and infused with minerals before being fused back onto the bottle. We are a zero waste production facility; all of the extracts during the production process including the gluten are made available for reuse. Leonardo da Vinci famously said ‘Simplicity is the Ultimate Sophistication’ and we couldn’t agree more. Achieving that level of simplicity when creating the world’s finest vodka however is no simple task. 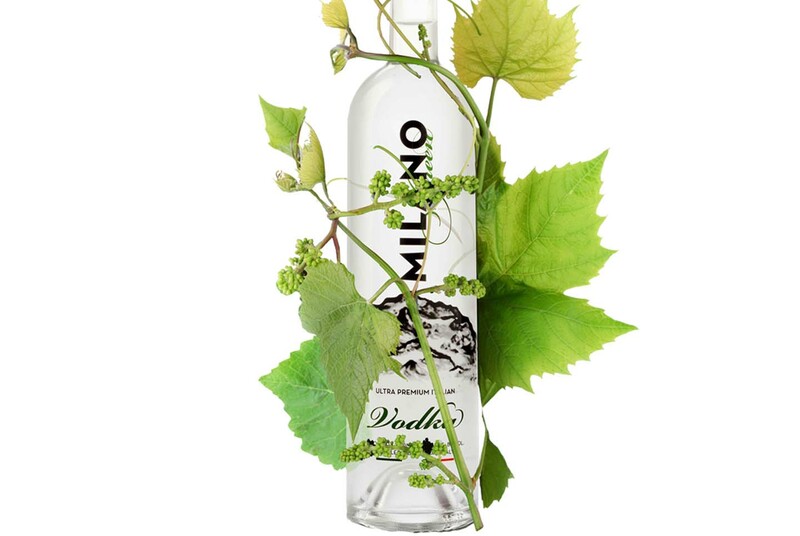 Milano Green is created using a unique ‘double vacuum’ distillation process, that manipulates atmospheric pressure which allows for a lower boiling point during distillation. The nature of this process demands nothing but the finest source of ingredients on the planet, exquisite artists with an eye for detail, an uncompromising palate and passion to create a vodka experience like no other. Our singular objective is to retain natural flavor of the ingredient source and reducing the amount of distillation and filtering. 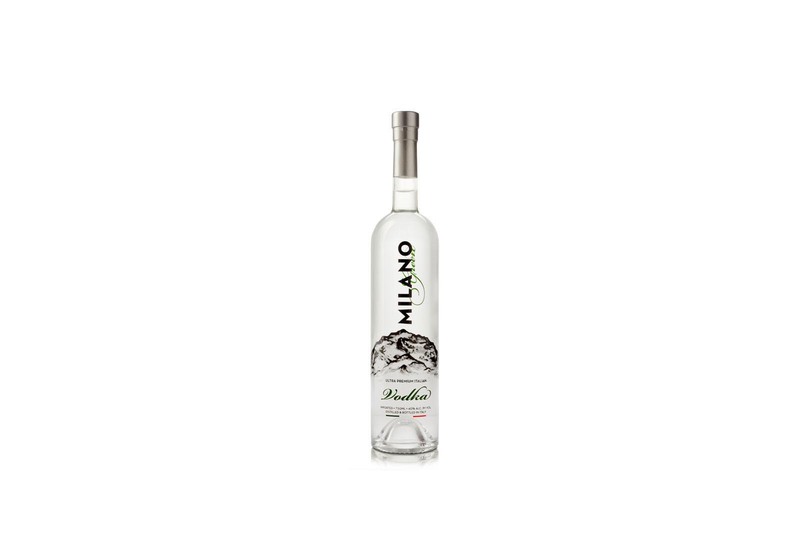 Gluten & allergen free Milano Green is distilled thrice and always served ‘Unfiltered’, because we simply wouldn’t want to take anything away.